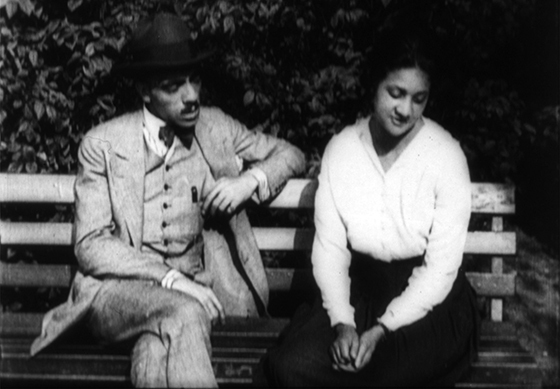 Within Our Gates is the oldest surviving film made by an African-American director and not only an intrepid rebuttal to D.W. Griffith’s racist epic The Birth of a Nation (1915), but also a history lesson to white America shocked by the 1919 riots. It portrays the early years of Jim Crow, the revival of the Ku Klux Klan, and the Great Migration in the story of a young African-American woman who goes north to try to raise money for a poor, rural school in the Deep South. Within Our Gates confronts the racial violence of the time with the same vigor as it counters hateful stereotypes. This will be the San Francisco premiere of a new score for strings and voice by acclaimed composer Adolphus Hailstork, performed by Oakland Symphony musicians and members of the Oakland Symphony Chorus, conducted by Michael Morgan. Hailstork's score was composed for and performed last September as part of the Birth of an Answer event put on by the Institute for the Humanities at Old Dominion University. The photographing or sound recording of this performance or possession of any device for such photographing or sound recording is prohibited.